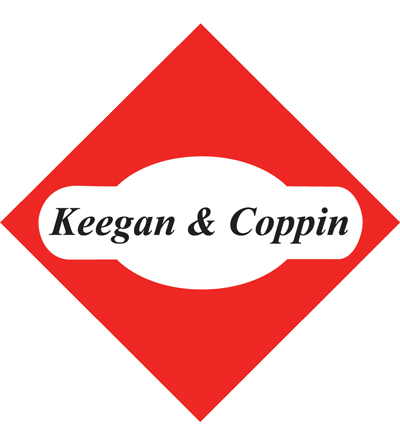 Investments – Sellers and Buyers - Keegan & Coppin Company, Inc.
We represent owners and investors in the sale of their office, industrial, retail, hospitality, apartment and ranch properties. This includes buildings, proposed projects and development land. The company employs “best of class” solutions to maximize your property’s marketing exposure. Analyze and provide pricing and strategies to maximize exposure and successful marketing of your property. 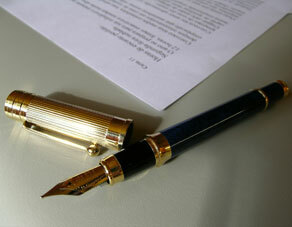 Marketing to institutions as well as local and regional individuals and partnerships nationally where appropriate. Provide local information of cities and counties, trends and markets. Includes all commercial properties and vineyard, ranch and winery properties in the Northbay and California. Experienced in 1031 exchange/replacement property solutions. Advice and assistance with evaluation/due diligence in selection and research of properties. Utilize local and historical infrastructure and entitlement knowledge. Through regional and national networks, we will find that ideal replacement property. Our ONCOR International and other major CRE gives us both maximum market-reach in searching for opportunities and the widest possible exposure of local properties to the region and beyond.